It took two years and three months for the homicide case to come to trial. 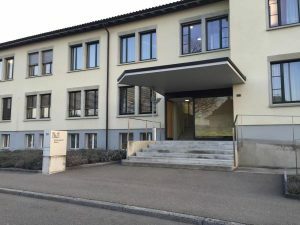 The accused, who had been in custody during this time, was tried at District Court in Meilen, Switzerland. The hearing began on Monday, 27th March 2017. The trial finished around 7pm on 30th March 2017. There were three Judges presiding. There was no jury. 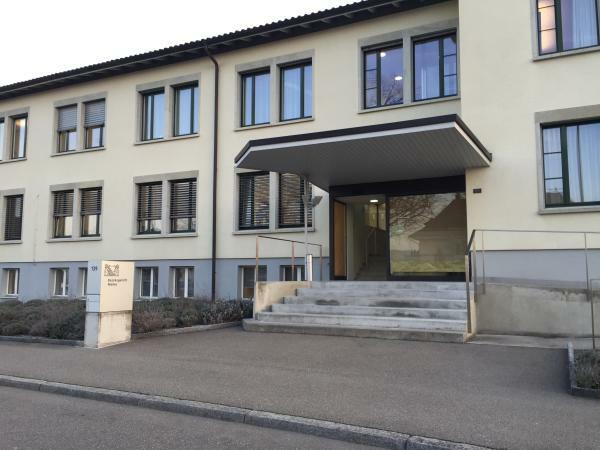 Swiss newspaper journalists wrote in detail about the case throughout the week-long trial. Additionally, there were a number of English papers that also sent journalists to the hearing in Meilen, a village on the lake of Zurich. German television also turned up but was turned away by Court staff. For details on international media articles, see Press Coverage. The Court building was reserved exclusively for the case during the entire duration of the trial, with added security at the entrance and within the building. All those taking part in the trial, as well as the visiting public, were obliged to give up their personal effects, including smartphones.